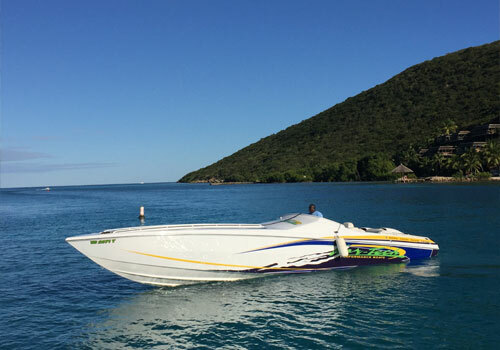 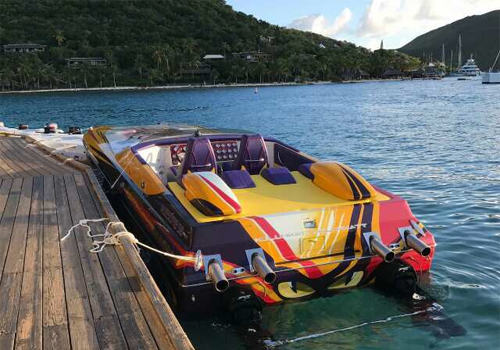 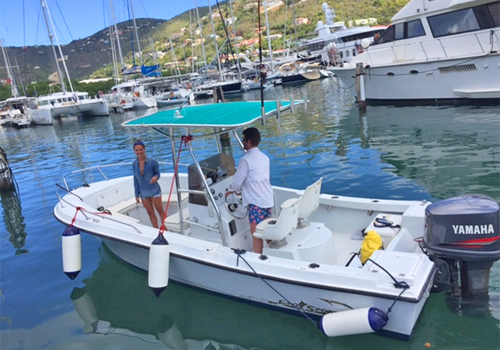 Welcome to BVI Power Boat Rent. 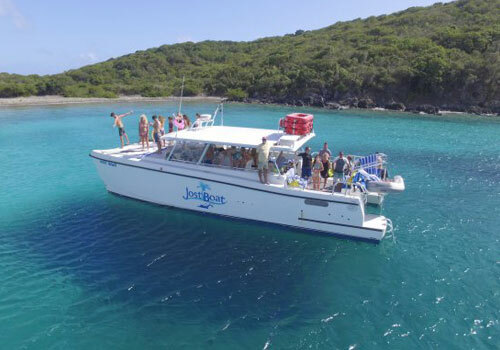 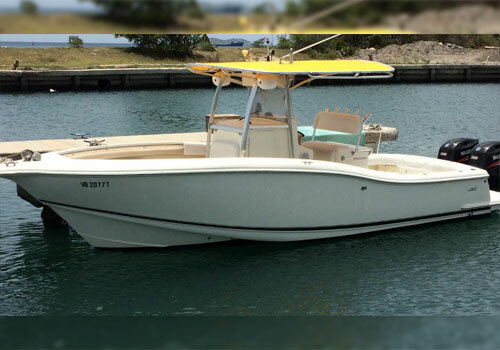 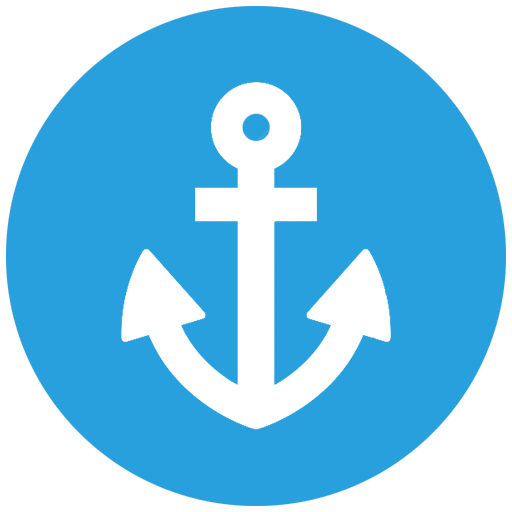 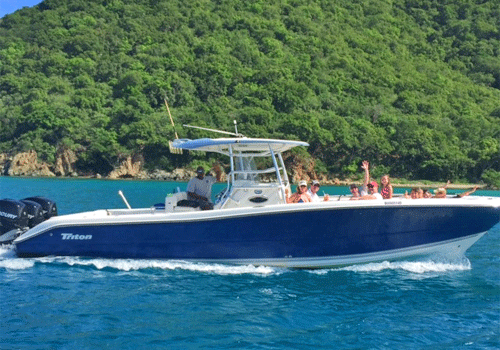 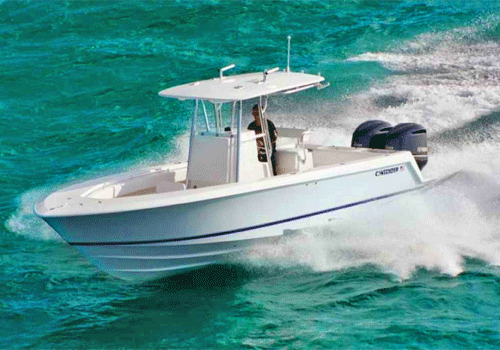 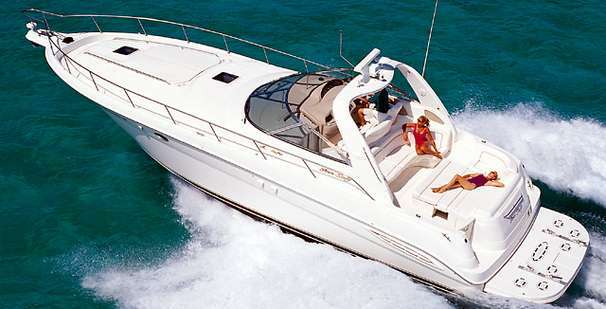 We are a Boat Rental and Yacht Charter Business located in Tortola . 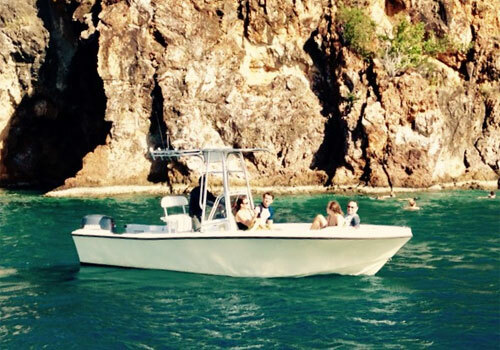 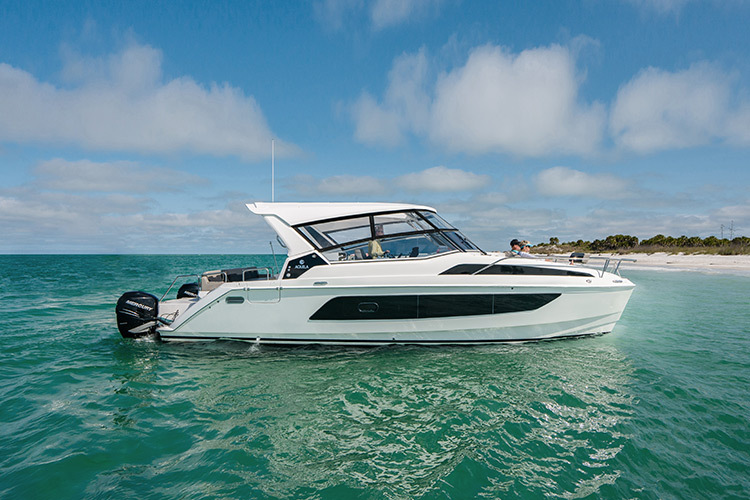 We have Party Boats and Yachts for your special celebrations.